When talking iPhone, what could make you shake your head? 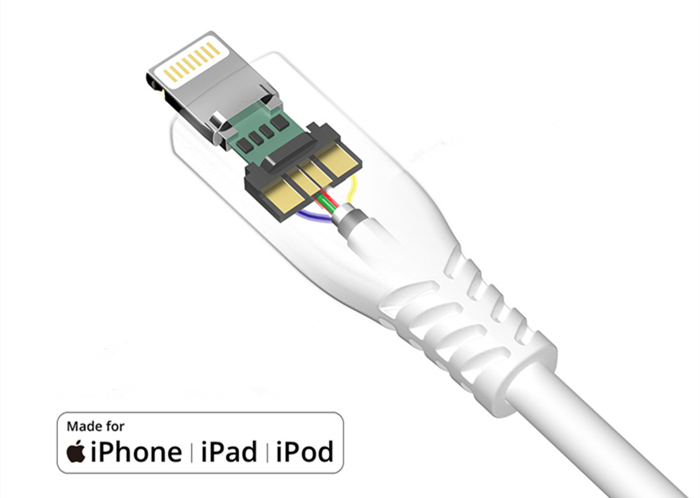 Perhaps Apple’s lightning cable? The charging cable that comes with your iPhone or iPad don't usually last too long and you end up needing more than one lightning cable at home anyway. Luckily, when you would like to own an alternative lightning cable there are many great lightning charging cables for you to choose from. Whether you need an extra-long cable, a super short one or the most durable one in the world there is a lightning cable for you out there. However, what you should pay attention to is that there are lots of cheap lightning cables that aren’t MFi certified by Apple and many of them are dangerous and ineffective. If you use the cheap or fake lightning cable to charge your iPhone for a long time, it can cause the battery life of the mobile phone to become shorter and the phenomenon of false fullness can occur. 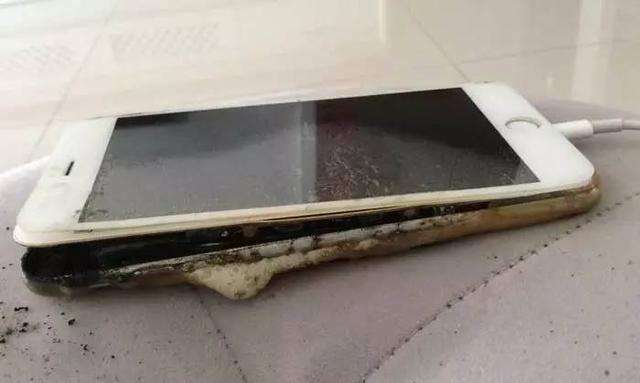 The worst thing is that a fake lightning cable can cause a short circuit that can burn out or even cause your phone battery to explode and endangering your life. 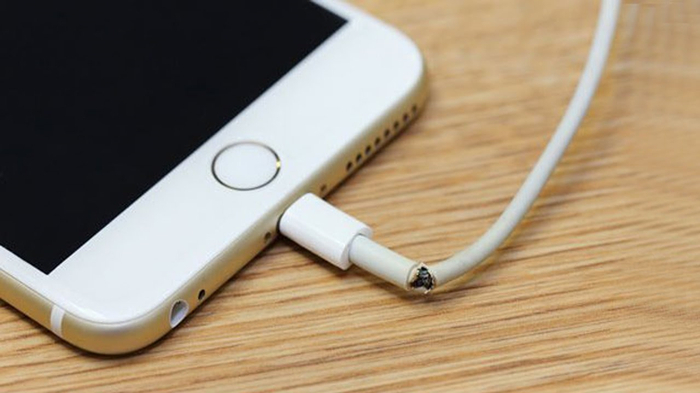 Therefore, you should always buy MFi-certified lightning cables for your own safety. What we recommended is Tronsmart LAC series lightning cables. Four reasons why you will love it: It is the best cable for most people due to its high durability design, fast charging speed, superb SR (strain relief) design and MFi certified by Apple. 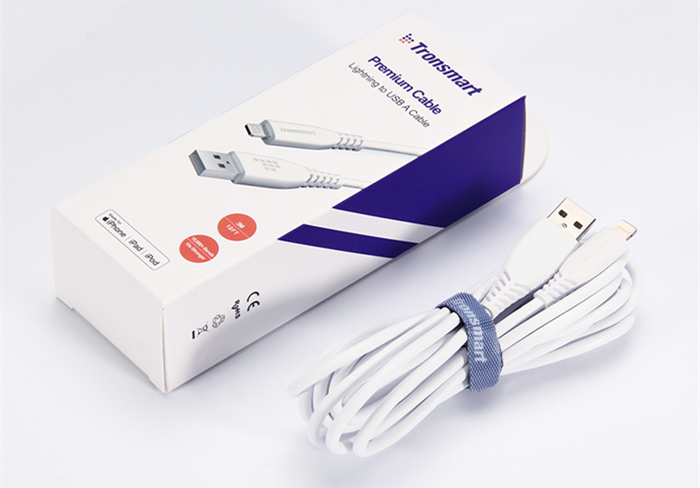 In testing, Tronsmart bent the LAC series cables more than 50,000 times to ensure that they last. 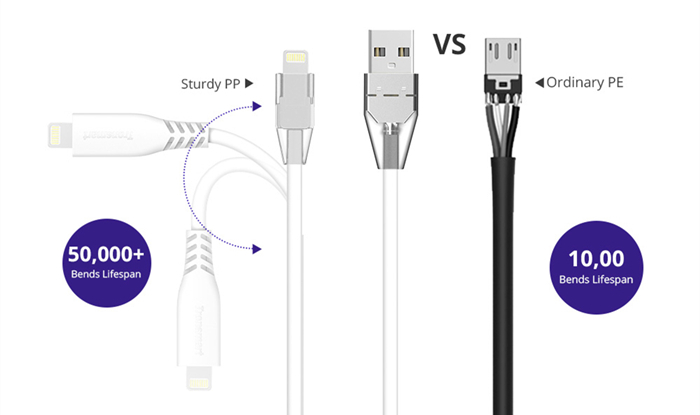 SR mainly defines the durability or lifespan of a charging cable. A great SR should be built robust and flexible to relieve the force caused by consistent bending or twisting. Tronsmart creates a new advanced V-shape SR that can withstand 50,000 bends which is nearly 50 times stronger than conventional cables. To demonstrate the advantage more clearly, you can watch the following two videos to compare. From the above two videos, Tronsmart lightning cable gets full protection from SR that effectively relieves the bending force on the cable. In contrast, the ordinary cable won’t last from their bad SR and force that will end up broken more quickly. The LAC lightning cable made with authentic components that meet the MFi certification for longevity and compatibility. It is compatible with your iPhone, iPad Pro, iPad mini, iPad Air and iPod touch as well. LAC lightning cables also pass the high and low temperature tests. They keep working in low -10-degree centigrade and up to high 40-degree centigrade. Tronsmart LAC lightning cables come with a Velcro tie to help you wrangle up any extra cord length you don't need. It also makes traveling with your lightning cable easier. You can get the cable in black and white. LAC lightning cables also come in 4-foot and 10-foot lengths to suit your needs.